Eczema is a very common condition that can be confusing for parents to understand. During a recent interview Momtrends had the chance to ask Dr. Neal Bhatia, a board-certified dermatologist who graduated medical school at the University of Wisconsin and trained in Internal Medicine and Dermatology at the Medical College of Wisconsin, about the sometimes confusing causes and treatment options for eczema including Cloderm Cream. Momtrends: What are the known causes of eczema? Dr. Neal Bhatia: Its likely a combination of factors including dryness, itching, breakdown of the skin barrier and inflammation. It can be non-allergic, meaning it did not develop because of contact with an irritating substance, or allergic, because some irritating contact was made. There are several other types of eczema that relate to immune functions. In infancy, if there is a genetic tendency to eczema, it will show up somewhat early. Its important to look out for infected and/or dry skin. Momtrends: How can parents treat it? Does it ever actually go away? Dr. Neal Bhatia:Most importantly, parents should be aware of the early signs of eczema and the onset of flares. With younger children, you may recognize patterns of itching and reoccurring areas that flare up quickly, like the arms, legs and face. An anti-inflammatory prescription cream with an excellent safety profile, such as Cloderm Cream, can be started early to slow down the consequence of a flare. It offers a unique molecule, clocortolone pivalate, which absorbs easily into skin. 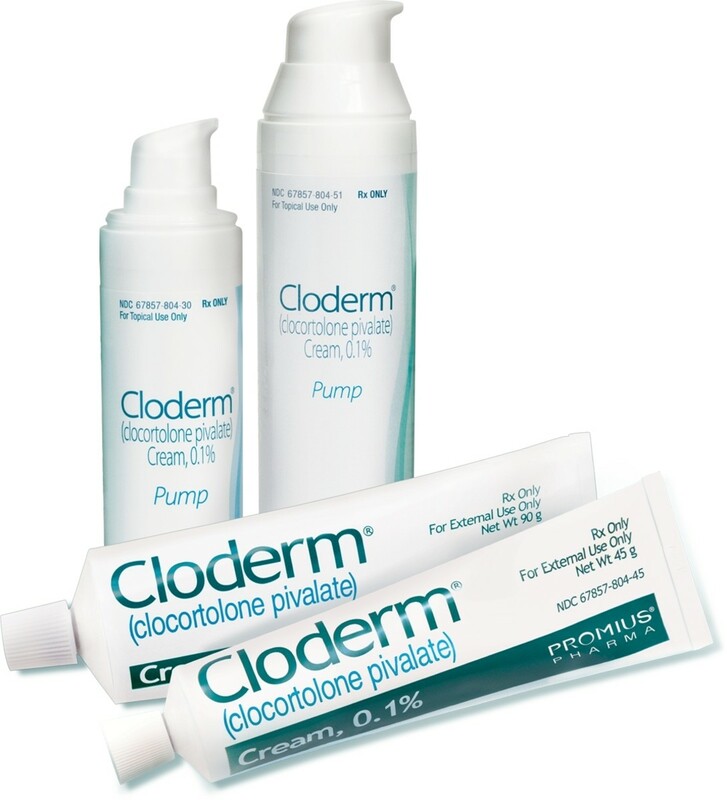 There are no restrictions on patient age or duration of use, and Cloderm Cream may be applied on most areas of the body. Its also important to moisturize daily with a moisturizer designed for baby use, avoid harsh soaps, and keep bathing short, using a mild water temperature. Going away is actually a myth. Eczema is a chronic skin condition that tends to flare up periodically and then calm down. The goal is to reduce inflammation to help extend the time in between flares. Some parents put 100% cotton mittens or even socks on their infants hands at night to prevent scratching and breaking the skin. Momtrends: Why is itching associated with eczema? Momtrends: Where is eczema commonly found? Dr. Neal Bhatia: It varies based on age and history. Younger children tend to develop eczema on their face. 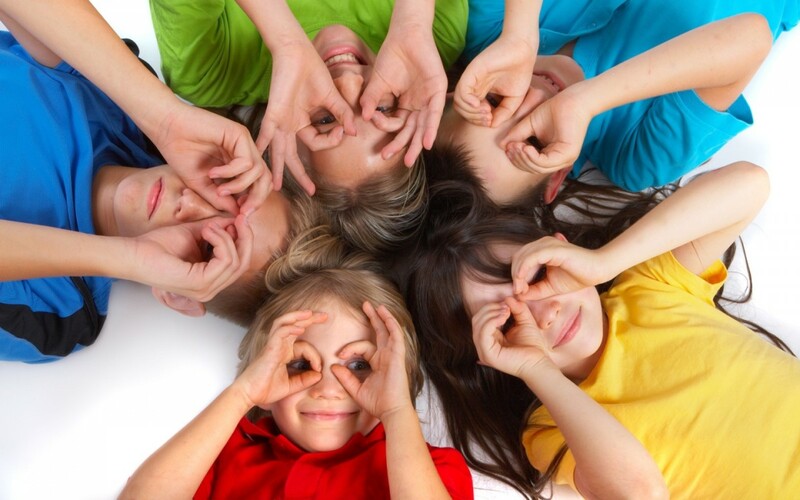 Older children tend to develop on extremities, such as the folds of arms and legs or the back of the neck. With adults, its widespread. Eczema frequently gives you an itchiness aura that tells you that a flare is on the way. If you have eczema, this will make sense to you. Intervention at that stage is key to help prevent the rash from developing.